Do you want to get world-class education overseas? How about studying with students from all over the world? Do you want to travel and expand your horizon? 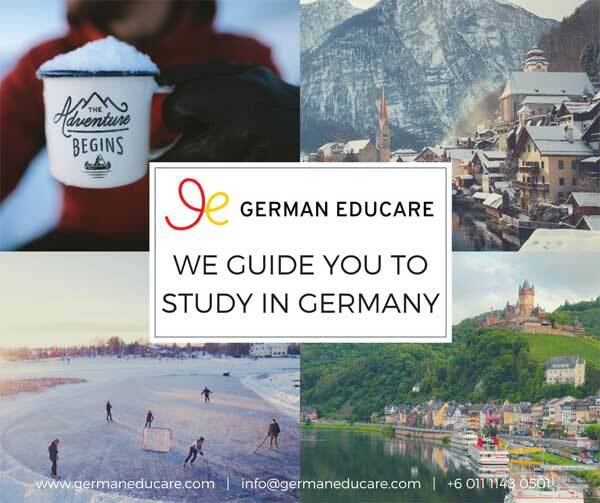 If the high cost of education in countries such as the UK, USA or Australia is stopping you from going overseas, then consider furthering your studies to Germany. There are many universities in Germany which will offer Malaysian students to study there without charging tuition fees. With 400 institutions of higher education offering a total of 19000 courses, students can select from a wide variety of courses available. According to a study done by study.eu, Germany is the top study destination in the world. In some universities, international students make up over 20% of the student population and they come from over 100 different countries. German universities practise a very practical approach to education. For example, students will undergo an entire semester of industrial training by the time they graduate. Students are allowed to work part-time in Germany. 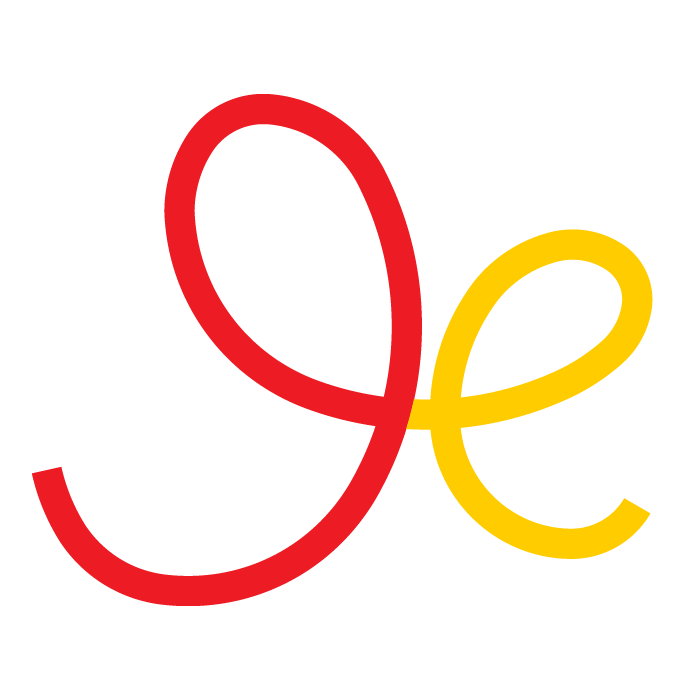 Employers typically pay 10 Euros an hour to part-timers. Graduates can extend their stay in Germany for up to 18 months to search for a job! Germany is surrounded by 9 different countries. In addition to that, the transportation network in Europe is very good. Who should go to Germany? - are doing or done with pre-U such as STPM, A-levels, IB and Ausmat. - are interested to further your studies in engineering, sciences or mathematics. We offer a full-range of services from A-Z. What some of our students say? We deliver one click solution to all your academic writing problems. Feel free to tell us your problem and we will ensure a sound solution that will be effective and result oriented. it may not frequently be a forbidden subject but rather typically people are excessively few to dicuss on such themes. To a higher.